Join Hannah Lincoln as she sets her sights on Customer Relationship Management, or CRM as it’s better known. She discusses how you can utilise the facilities from Sage 200 and use them as a mini CRM. In the add-on review segment, Hannah discusses the CRM module for Sage 200. She discusses what it is, where you can find it and gives you the best insider practices. Making sure that you up to speed with controlling your Customer Relationship Management system. 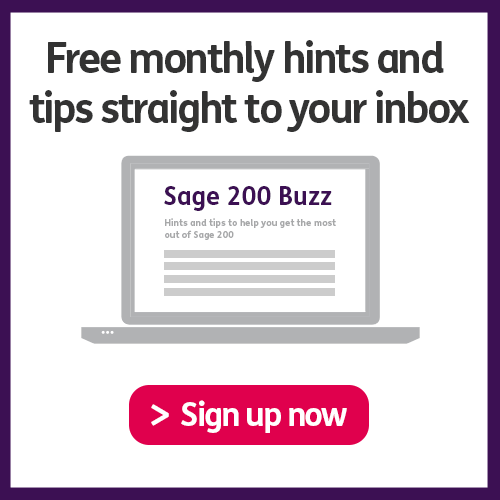 Keeping with the CRM theme, Hannah discusses the forthcoming CRM release for Sage 200. 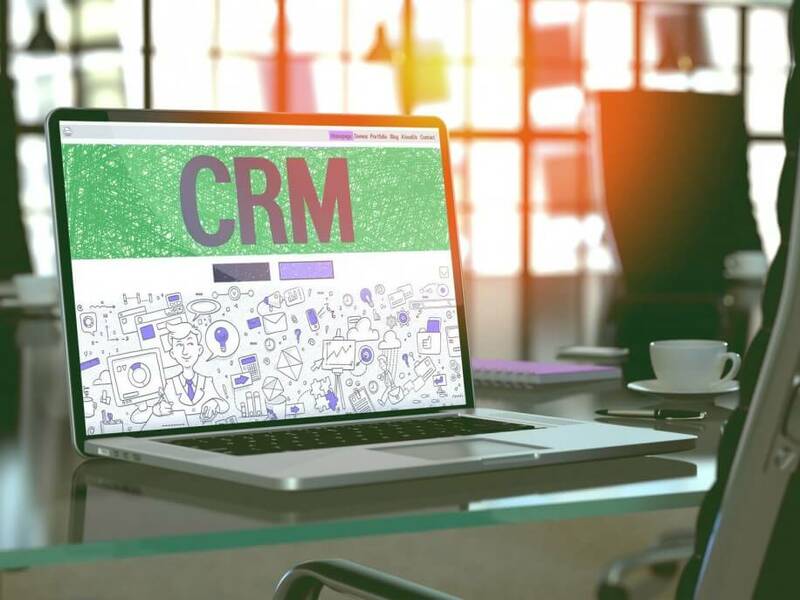 The news of a new CRM integration has only been revealed to business partners over the last couple of weeks, making this podcast the prime place to get all the latest info. to go to episode three!